Outdoor Springtime Nature in New Jersey. Many of the small birds visiting the new bird feeder pick up a sunflower seed, and then fly off to extract the kernel from the shell. 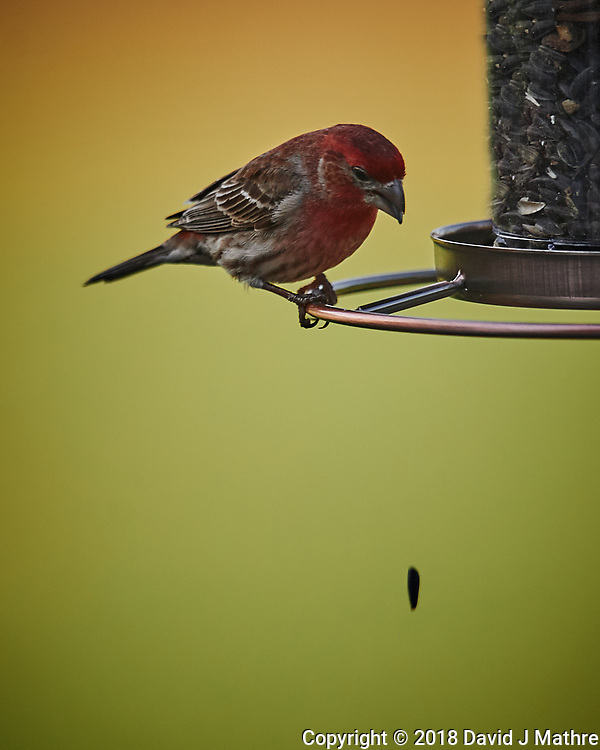 Some have learned to crack the seed and discard the shell while staying at the bird feeder. Indoor Spring Nature in New Jersey. 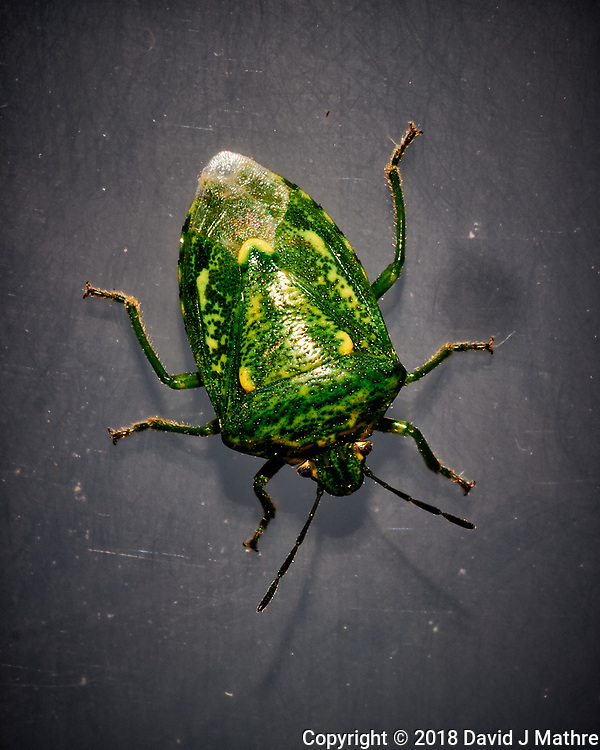 The bright green version of the Stink Bug is new to me this year. 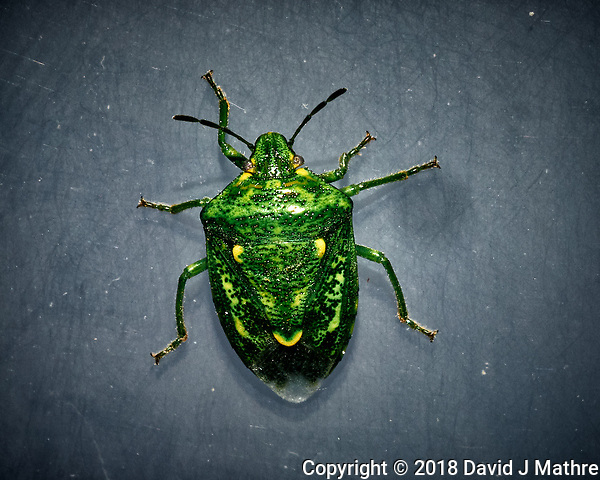 It is smaller than the brown stink bug, but looks different from some of the ones I found in an online search.